Fruit is vital in the diet of your kids. 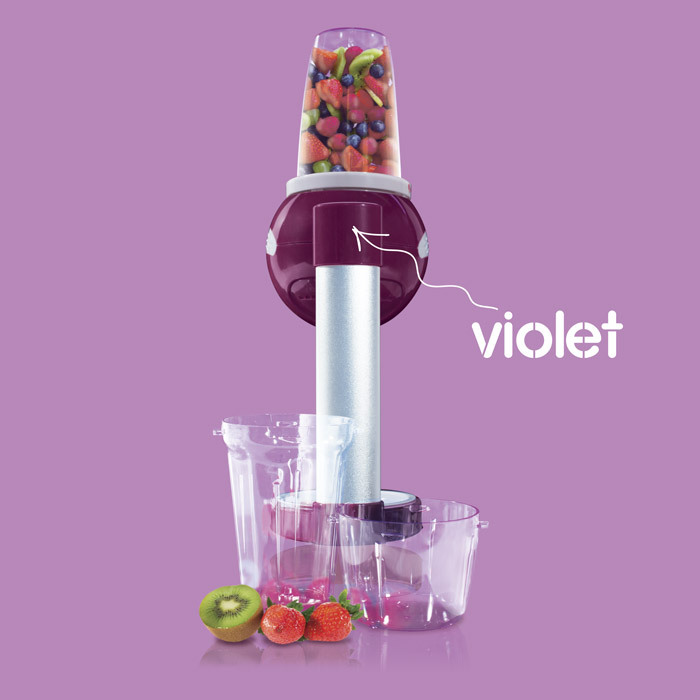 That’s why we’ve designed Smoothie Xpress ™ with vibrant colours that will fascinate everyone at home! 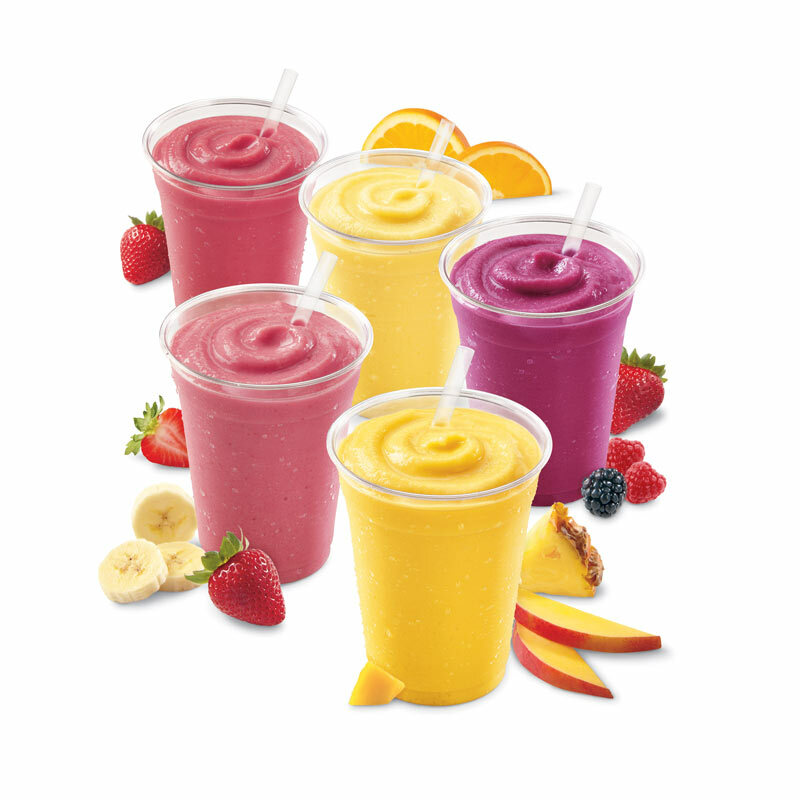 Your kids won’t stop asking for more refreshing and delicious smoothies! The benefits of fruits and vegetables. Fruit is one of the first solid meals that babies eat. Although fruits are mainly composed of water, they also have a high protein and vitamin content and a low caloric value. Smoothie Xpress ™ is the ultimate mixer! 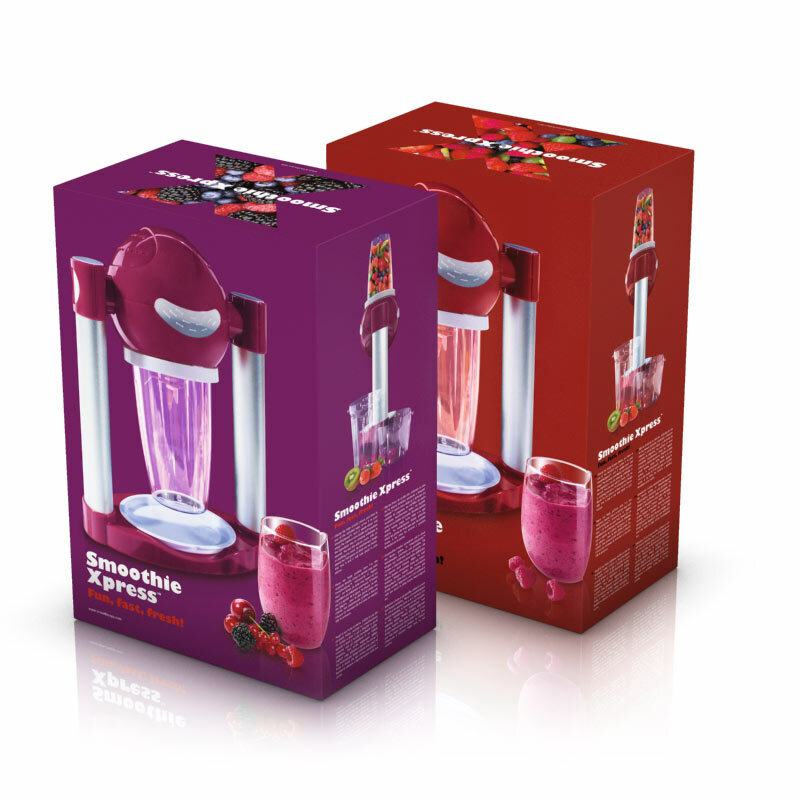 Unleash your cooking creativity with the Smoothie Xpress ™ mixer. 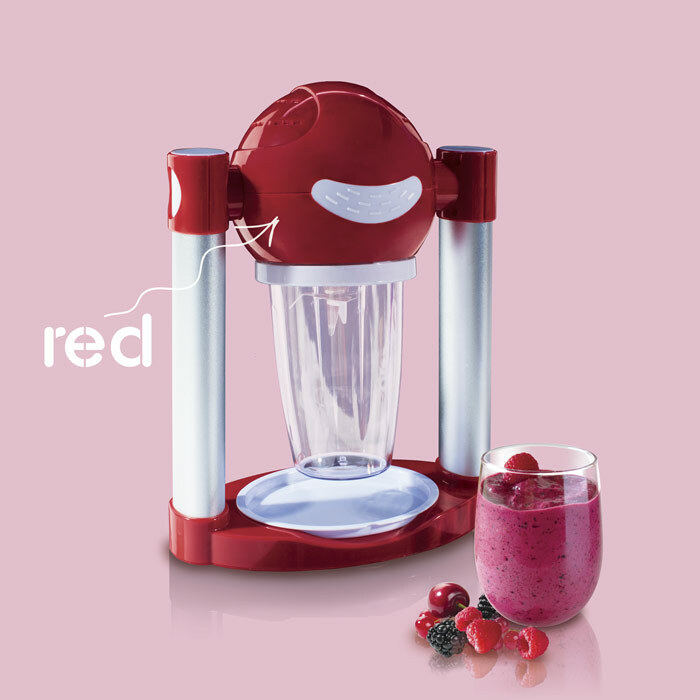 You’ll be able to prepare delicious sauces, mashed vegetables or refreshing smoothies in just a few minutes. Prepare smoothies, sauces and much more!